All entries for the 2019 championship season open at 12:00 a.m. on Monday, April 1st. 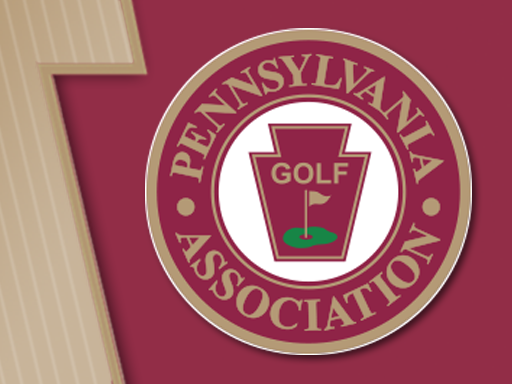 Highlighting this year's major championship schedule, the 106th Amateur heads to Aronimink Golf Club in Newtown Square, the 103rd Open will be played at Waynesborough Country Club in Paoli, and the 26th Middle-Amateur goes to the Longue Vue Club in Verona. The 83rd Women's Amateur will be hosted by Philadelphia Cricket Club's Militia Hill Course. We are excited to conduct our first ever Mixed Team Championship to be hosted by the Country Club of York on June 17-18. Our newly expanded Parent-Child Championship will be contested at Omni Bedford Springs Resort on July 15-16.